No money downwith live planet financing. Go from box to 3D livestreaming in 15 min or less? 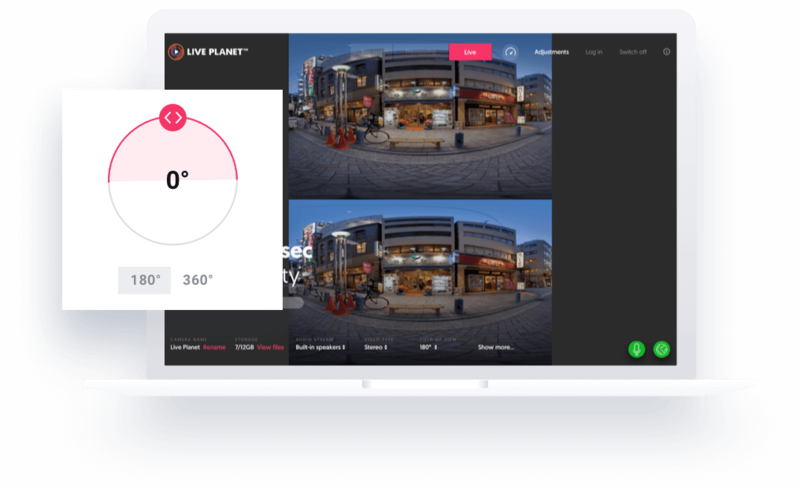 The Live Planet VR System takes all the complexity of livestreaming out of the equation so you can get started instantly. 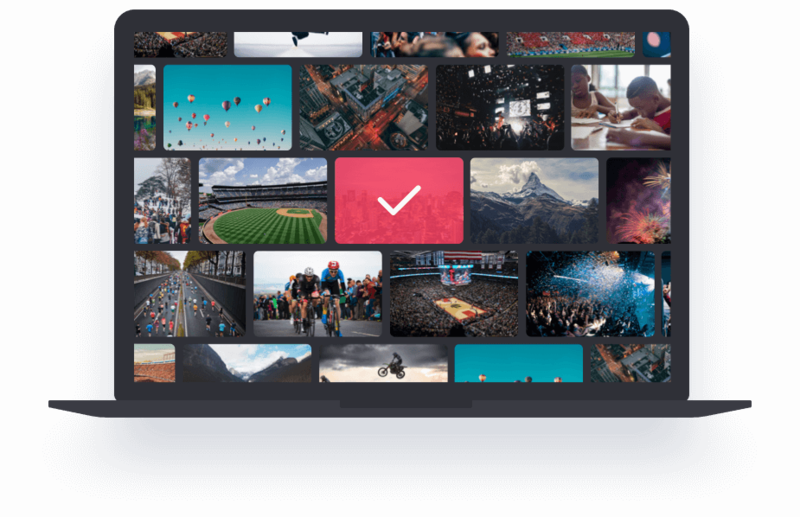 Capture perfectly stitched 3D videos in real-time? 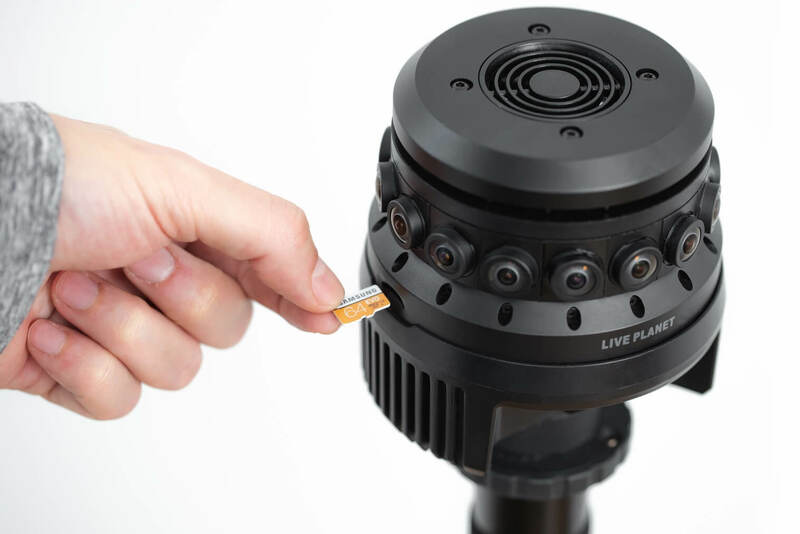 With the Live Planet Camera you get perfectly-stitched 360° 3D videos right out of the camera. 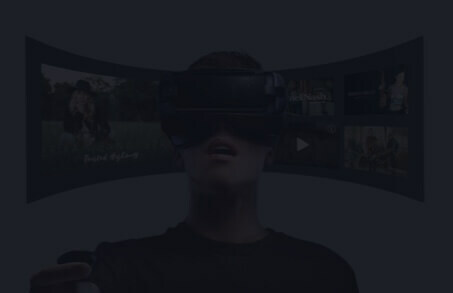 Provide a real-time VR headset preview before streaming? With Live Planet you can preview your footage live in headset and make image adjustments before you start recording or livestreaming. Upload videos directly to the Cloud for publishing? With the Live Planet Camera and Cloud you can have all your videos ready for publishing at all times. Publish to all 360°/VR platforms with the push of a button? 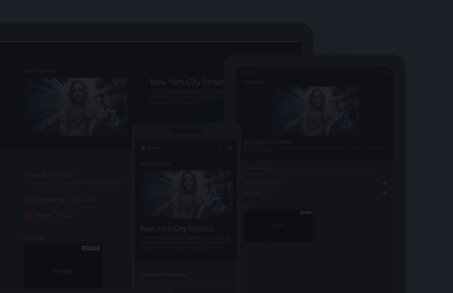 With the Live Planet Cloud you can create events and publish your streams to multiple platforms at once with a simple click or tap. Access & share all your videos from one convenient place? 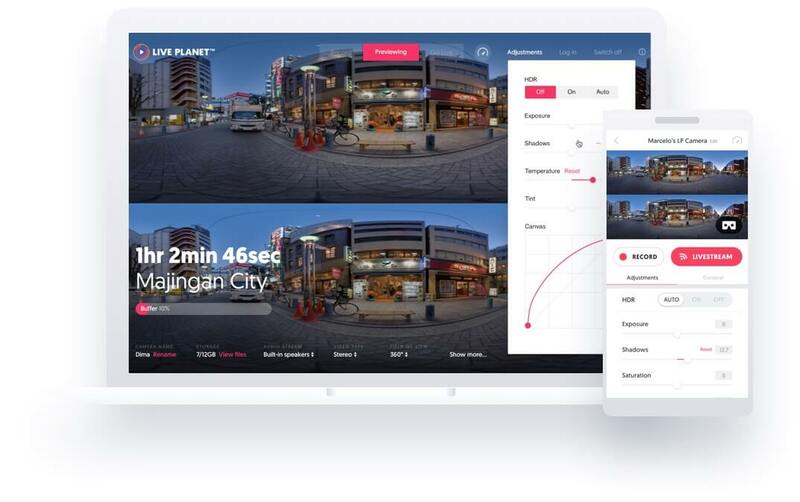 With the Live Planet Cloud you can easily create, store and access all your footage from anywhere with an internet connection. Fit in the palm of your hand? 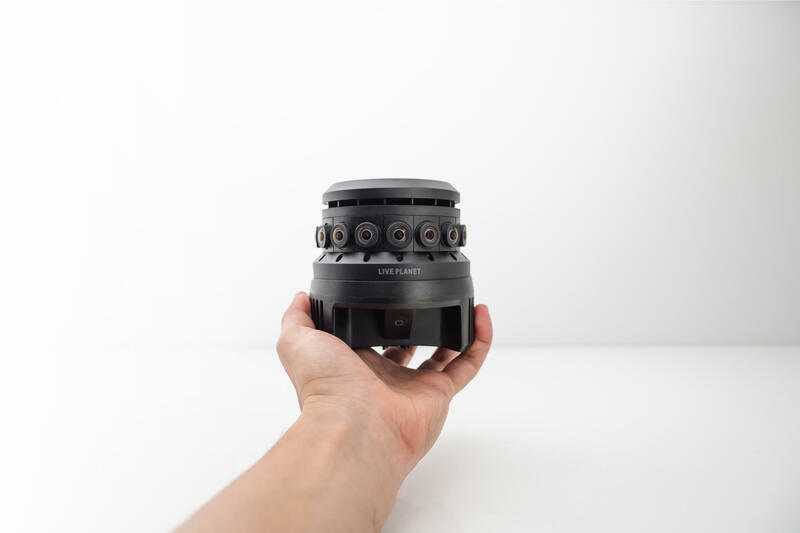 We packed state-of-the-art optics into the most compact pro-grade VR camera ever so you can take it places you never imagined possible. Adjust image settings while you shoot? 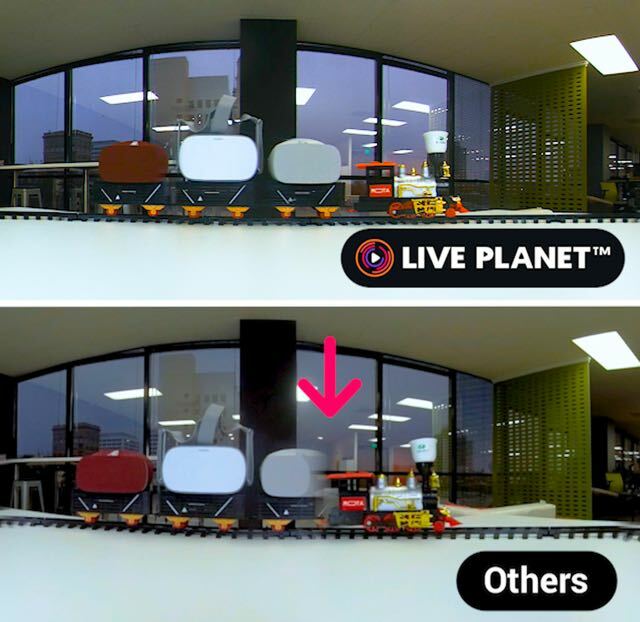 With the Live Planet Camera you can make image adjustments on-the-fly so your footage looks stunning. Always. Provide high-quality VR experiences over LTE networks? 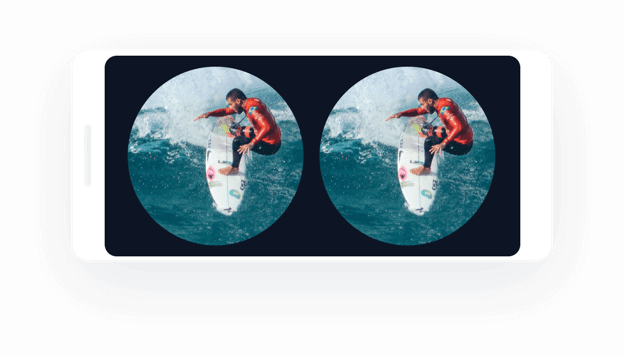 Our proprietary ViewCast™ advanced algorithms predict head movements to enable VR video streaming at high quality even over low-speed networks. Record perfectly stitched 3D videos in real-time with only one Micro SD card? With the Live Planet Camera you can. Stream in 180° field-of-view in stereo or mono? 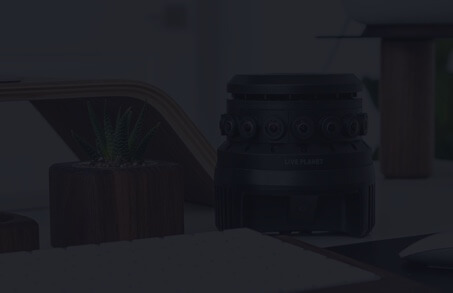 With the Live Planet Camera and Cloud you can record or livestream in 180° or 360° with no post-production. The VR industry starts now. We believe VR is the future of video. We’ve spent many years making sure we built the perfect system to enable creators to achieve the impossible and for viewers to experience the unimaginable. Find out more about how we got here and what’s ahead in our journey. Take control of your content. Publish with the push of a button. © 2019 Live Planet, Inc. All Rights Reserved.